The $5000 raffle has proved to be one of our biggest fundraisers over the past few years. We ask each of you to help sell raffle tickets to help make this an even bigger event this year. The winner is announced at Bowl Expo in Las Vegas, June 23-27, 2019 and you do not need to be present to win the big prize. If you are paying online we will mail you your raffle stub(s) and your I Support the Hall Sticker. For every 25 paid raffle tickets sold prior to Bowl Expo you will receive 1 FREE raffle ticket. 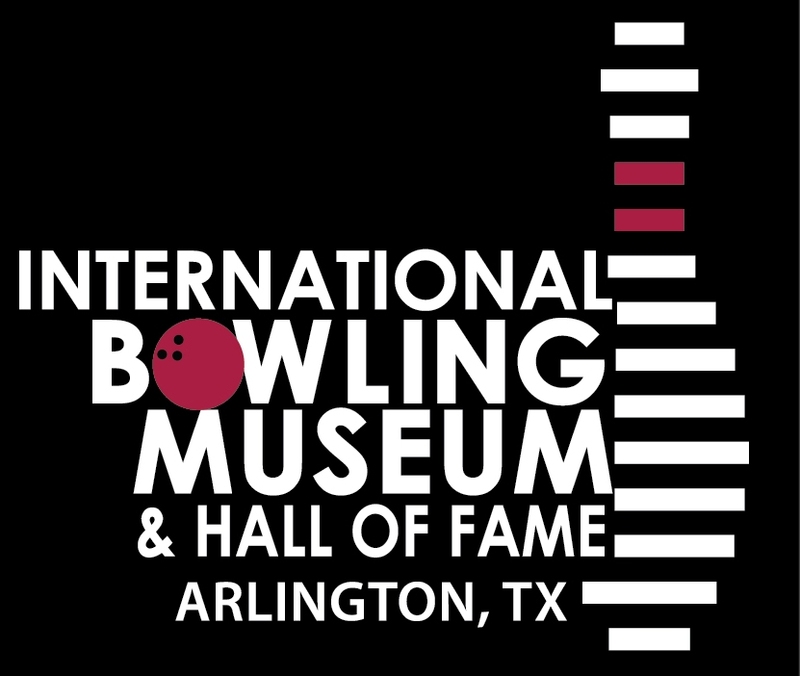 If you have any questions about the raffle or other ways you can support the Hall of Fame and Museum, contact Kari Smith 817-385-8230 or kari@bowlingmuseum.com.